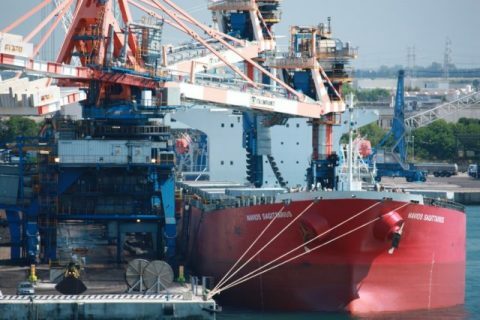 The Italian port authority of the Southern Adriatic Sea has outsourced the rail freight services in Brindisi port to Mercitalia, the logistics subsidiary of the Italian rail freight company FS. Mercitalia will provide the service for three years. 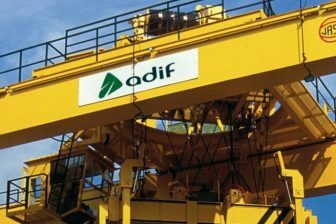 The activities include loading and unloading goods between ships and trains via automatic cranes and transporting the containers to the central station of Brindisi. 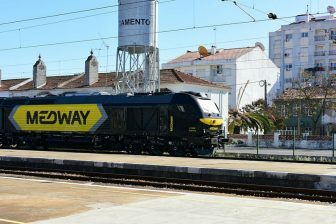 The Italian rail freight company will not only handle the goods and containers but also maintain or develop rail tracks, cranes and warehouses to strengthen the quality of the service. The regulated fee for handling and loading containers on trains or ships is 412,50 Euros. Once the container is taken to Brindisi station, the logistics operator Consorzi Azi di Brindisi will load the container on the national railway network.The main objective of the project is to increase the productivity of the port and attract new industrial investments. 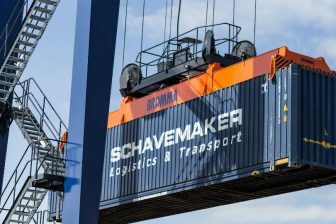 This new service will automate the transport process within the port. Brindisi is a strategic port on the Italian Adriatic coast, due to its proximity to Suez Canal. It is the entry gate for oil and coal headed for southern Italy. As a result, the port is situated in the most important logistics and industrial area in the region of Puglia. It has daily connections with Greece, Albania and Egypt.